I recently finished reading Ken Auletta’s book Googled, which I found to be a fascinating read on the history of the company and its impact on the media and entertainment industry. Unlike much of the media, I have not paid close attention to Google’s every move over the past decade. Consequently, I was surprised at many of the relationships and serendipity that has enabled Google’s growth. Below are 17 things I was not aware of prior to reading the book. Why 17? Well, I was aiming for a list of 10, but found too many interesting stories to limit it to fewer than 17. 1) Founders – Google founders Larry Page and Sergey Brin founded the company with a motto “Don’t Be Evil” and were determined not to adopt the conventional approach to the business world. Accompanying the SEC registration statement that explained Google’s plans for an IPO, the founders wrote a letter stating “Google is not a conventional company. We do not intend to become one.” Page and Brin further stated that they would not be concerned with quarterly market expectations; did not expect to pay dividends; and would not partake in quarterly earnings guidance. The stock soared nonetheless. 2) 900 Millionaires – The Google IPO in August 2004 produced 900 millionaires instantly. Four employees and three outside directors would become billionaires. Stanford University received stock and royalties in the amount of 1.7M shares. 3) Jeff Bezos – The founder and CEO of Amazon.com was an early investor in Google. He invested $250K of his own personal funds in 1998 when Google was operating out of a Menlo Park garage. The investment translated into 3.3M shares at the time of the IPO which would be worth over $1B if he still maintains full position. Bezos also was an early investor in Twitter. 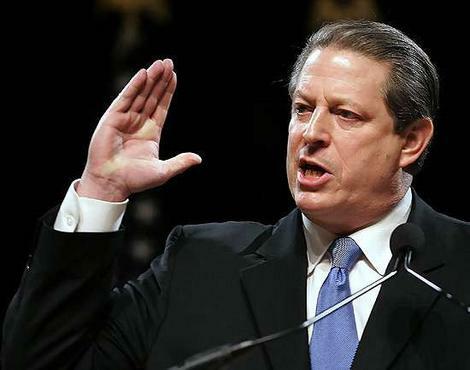 4) Al Gore – The former Vice President and Nobel Prize Winner has been a senior advisor to Google since 2001. Gore is a good friend of CEO Eric Schmidt. Gore regularly speaks to Google senior management. Gore has enough Google stock that some say he could “buy the next Presidential election.” Gore is also on the board of directors for Apple. 5) Pay-Per-Click – Was not Google’s original invention. Google got the idea for its Cost-Per-Click ad model from another search engine named GoTo. GoTo proposed a merger with Google in 1999, but Google declined. GoTo later changed its name to Overture in 2002 then later sued Google for stealing its pay-per-click model. Yahoo! eventually purchased Overture in 2003. 6) Lack of Strategy – Until 2001, Google had no real business strategy for how to generate revenues. It had focused on doing right by the users and building the world’s best search engine. Once the company determined how to optimize its advertising business, the period of explosive growth began. Google generated only $86M in revenues in 2001, followed by $439M in 2002 and $1.5B in 2003. Products such as AdSense and AdWords were the key to success. 7) Dot Com – While the Dot Com crash between March and October 2000 decimated the market valuations of most technology firms, it proved to be a benefit to Google. A lot of talent became available in Silicon Valley. And Google was able to “cherry-pick” some good engineers. 8) Hedge Fund – Shortly after Eric Schmidt joined Google, Sergey Brin proposed that they run a hedge fund, because they had access to so much information that could be leveraged for investment decisions. Schmidt talked him out of it. 9) Why Not Yahoo? – Yahoo failed to grow at the pace of Google due to a flaw in their strategy. Yahoo was more interested in being a portal than in improving search. Yahoo’s strategy was to retain user on its site as long as possible to maximize the advertising revenue it could sell. By contrast, Google’s goal was to service the end-user by getting them off the site and to their desired content as quickly as possible. It is debatable whether Yahoo’s portal strategy ever succeeded. Today, Facebook and MySpace are cashing in on the mega-portal approach. 10) Netscape, AOL and Yahoo! – In fact, Yahoo, AOL and Netscape were three of the largest catalysts to Google’s growth. In June 1999 Google negotiated deal with Netscape and AOL to designate Google as default search engine for popular Netscape browser. In June 2000 Google became Yahoo’s official search engine. Traffic doubled to 14M on first day of partnership. As part of the deal Yahoo! was granted a warrant to purchase 3.7M Google shares. Finally, in May 2002, Google won AOL’s search engine business gaining access to its lucrative consumer data in the process. 11) Big media – Did not wake up to the Google threat until 2004 when an eight-minute flash based movie called Epic 2014 spread across the Internet. The movie predicted that Google would buy Tivo and then merger with Amazon. Traditional media such as newspapers would become irrelevant. Eventually, computers would begin to write news stories customized for each user, stripping out facts in order to boost entertainment value. By the year 2014 the New York Times would cease online publication, limiting its distribution to print copies for the wealthy and the elderly. 12) China – Google’s first entanglement with the Chinese government occurred in 2002 when the Chinese version of its search portal launched. China did not want users to be able to search for news about “Free Tibet” or photos of Tiananmen Square protests. Google created separate web search site, Google.cn on which it offered politically-sanitized searches. Google has also complied with German laws to screen Nazi materials. However, it has not shared personal information of its end-users. By contrast, Yahoo shared the e-mail accounts of two prodemocracy journalists with Chinese government. 14) Gmail – The original Google mail had no delete function. The creators of the service wanted users to think differently about e-mail as having unlimited storage. Upon launch Gmail included 1GB of free storage which was significantly more than Hotmail, Yahoo or other free e-mail services offered at the time. 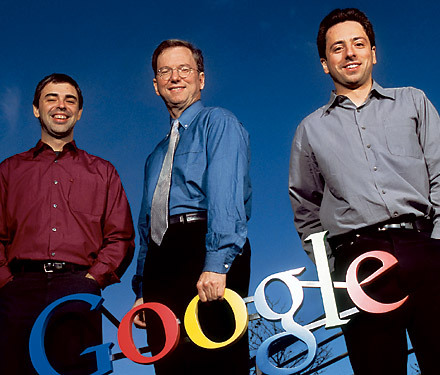 15) Going Green – In late 2007, Google announced it was entering energy sector. With the cost to power a server during its lifecycle being higher than the server itself, Google has a strong motivation reduce energy costs for its data centers. Google has been investing tens of millions of dollars in solar energy panels at its Mountain View campus. Additionally, Google.org is developing a smart metering service “Power Meter,” which will allow consumers to monitor actual electricity consumption in their homes. 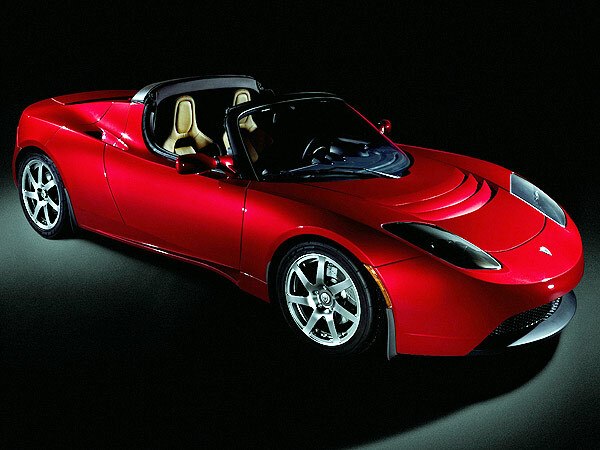 Co-founders Page and Brin also made personal investments in Tesla Motors – electric sports car. 16) Maternity Leave – Google provides an unparalleled set of employee perks. Free meals, drinks and coffee are provided. Barbers, dentists, physicians and personal trainers are on-site at the main campus. New mothers enjoy 5 months of maternity leave. Dads can take 7 weeks leave at full pay. However, benefits were cut in 2008 due to the recession. Cafeteria menus were limited once it was determined that 1/3 of food was thrown out every day. 17) Googol – The company’s name is a play on the word “googol,” which is a mathematical term for the number represented by the numeral 1 followed by 100 zeros. The use of the term reflects Google’s mission to organize a seemingly infinite amount of information on the web.